June 2017 – Teach Like a Superhero! Summer Vacation is well underway, but today (June 21) is the official first day of summer. Job Juggler – Batman’s butler Alfred has many jobs, and so do teachers! 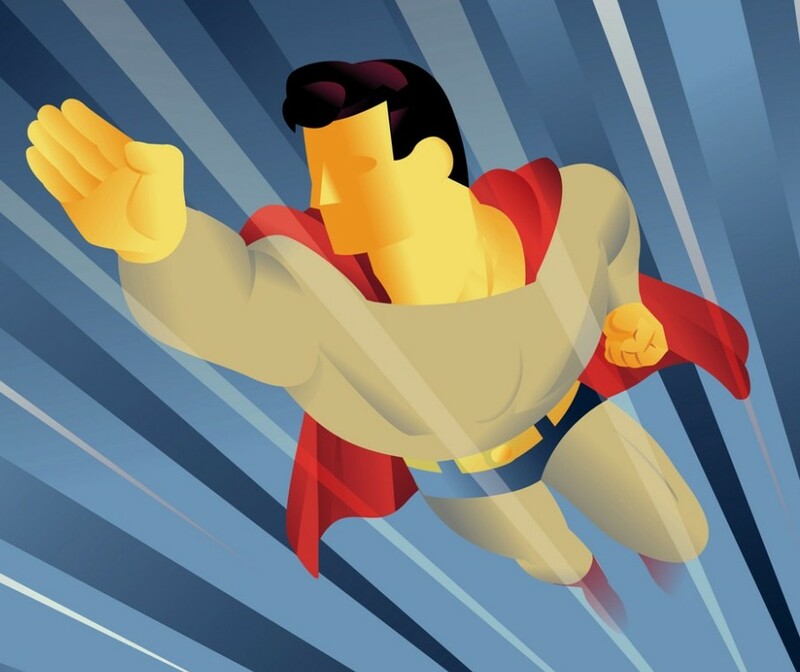 D-List to A-List – Superheroes can go from D-List to the A-List, and so can your students! Flame On! – How to avoid teacher burnout, with help from the Human Torch, Ryan Gosling, and Julia Child. Leave a Legacy – How do teachers truly influence students . . . and generations to come? And honor Adam West’s memory by catching some waves!